Winter Share Signups Are HERE! The Winter Share signups are here, but listen up- they’re very different than last year, so please read carefully! 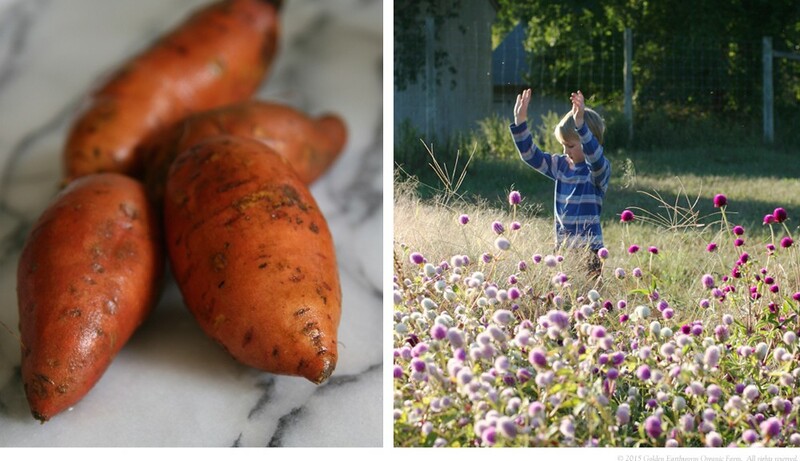 Golden Earthworm Root Vegetable Share– this is our core share, but please note- due to member feedback, this year’s share is about half the size and better spread out throughout the winter. If you want as many veggies as last year, order 2 shares! 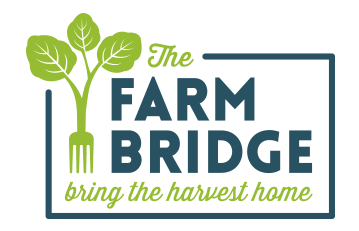 Frozen Vegetable Share– this is the same much-loved frozen share from Winter Sun Farms (now called Bridge Shares) who freeze local produce in the summer for you to eat in the winter. Great taste, and a great way to eat local off-season. Beer Share– Are you as excited by this as I am? 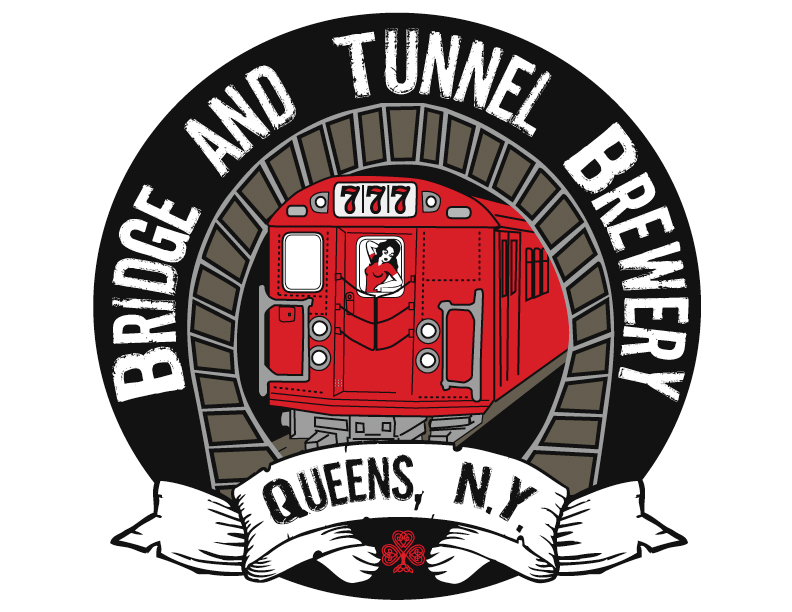 Queens’ very own Bridge & Tunnel brewery will be offering growlers to keep your spirits up all winter! 2 different beers each delivery, selected form their rotating stock of brews. A beer connoisseur’s dream! Fish Share– Our friends at Lewis Waite are working with various local fish purveyors to bring you local great frozen fish for those cold winter months! Check out the signup form for a list of fish! Soap Share– Last, but certainly not least, is the continuation of our soap share, made right here in Sunnyside! These are truly great smelling soaps that also happen to make great Holiday gifts! Our first pickup will be Thursday, June 2nd. A few shares still remain, but you better sign up fast! This year’s rainy, cold spring has slowed down our plants. Everthing is on schedule with our seeding and transplanting, but it’s just been SLOW GROWING! So, we’ve decided to postpone the first delivery by one week so we’ll have a much fuller share to harvest for everyone. The new starting week will be THE WEEK OF MAY 30th! So please mark your calendars and inform your members accordingly. We’ll run for the full 26 weeks, so we’ll work out the details of a post-Thanksgiving delivery (if necessary) at some point. Thanks! We’re really looking forward to the first harvest! Please order by Friday April 8th, 9am. 3 Corner Field Farm: Karen and Paul have shut down the cheese house for lambing season. They do this every April so they can be round the clock with the lambing ewes. Karen often sleeps out in the barn in a chair, just in case she is needed. We are sorry, there will be no sheep milk cheese or yogurt available this delivery, but there will still be lamb. 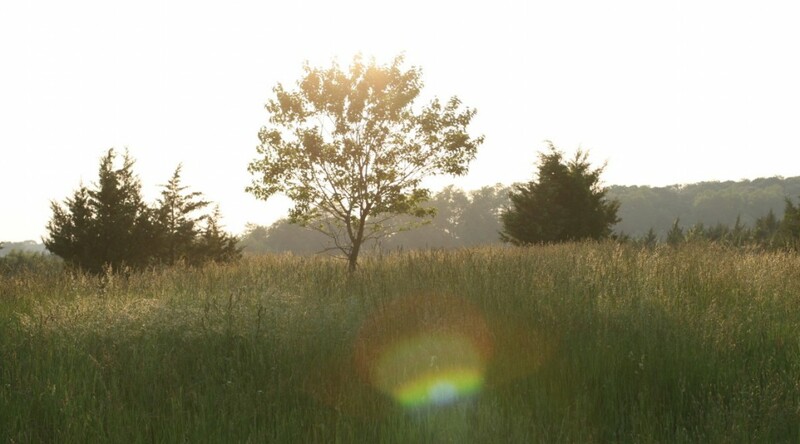 Berle Farm: Beatrice’s small herd is back in production, and we will have yogurt! Berle Farm Yogurts is a rich, European style thick and creamy cow’s milk yogurt with nothing added but 5 kinds of cultures. Farmer Ground Flour: Greg has come up with a brand new WHOLE WHEAT All Purpose flour! We are so excited to give it a try – we hope to pick some up next Thursday, when we meet the delivery truck over in Saratoga, since that is the closest they come to us (just to give you a peek behind the scenes at the logistics). GEM Buffalo: isn’t sure when they will have more ground buffalo, but we do hope to get more steaks and roasts within the next week or so. Healthy Gourmet Kitchen: won’t be back at the markets until May 1st, so unless we can meet up in Saratoga sometime, we will have to wait for these sugar free fruit spreads. Meanwhile, we have plenty of Kale Pesto and low sodium salsas. Kriemhild Dairy: apologies if we run out of your size container, but Bruce isn’t back in major production yet, so we can’t reorder. Hope to have the full complement available for May. Laughing Stock Farm: Lincoln says the ducks are laying now, and the quails are usually to follow shortly. We will make those available as soon as we have them. Lewis Waite Farm: we are beginning to run low on Pork and Beef again, and will not have more before the delivery, so shop early (and often). Taking Root: Lelani is whipping up some more anti-inflammatory tea, immunity boost tea, and pain relief salve for you. Thanks for letting us know the pain relief salve really works well! Teeny Tiny Spice: We will be getting in a fresh batch of these organic spice blends, check back if your favorite is out of stock right now. With lots of great flavor profiles to choose from, these blends take all the work out of seasoning for those quick on the go meals. 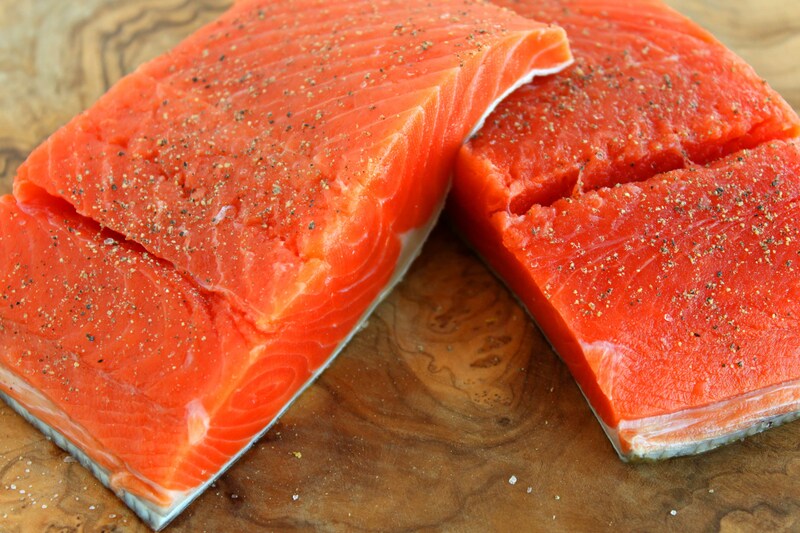 Wild for Salmon: We have had rave reviews of the new fish products, so we do plan to continue with them. Thanks for all the feedback, and we are glad to be helping you support family fisheries a little further abroad. Signups are open! Use our online form and sign up for our email list to get an alert and receive our newsletters. $570 for 26 weeks (includes a $22 administrative fee to cover CSA operating costs). From Golden Earthworm Organic Farm. The share consists of an average of 6-10 vegetables and will generally start small and get larger as the season progresses. Runs May 26th – November 17th. $100 for 15 weeks (includes a $4 administrative fee to cover CSA operating costs).The share includes non-organic, minimally treated apples, peaches, and pears. 3-4lbs per week. July-October. $75 for 6 deliveries (includes a $3 administrative fee to cover CSA operating costs).Handcrafted in Sunnyside, Queens using local honey, beeswax, and other high quality ingredients. Plant-based oils with no animal fats; naturally scented with essential oils or fragrance free; eco-friendly. Bars are rustic slabs,approximately 3 1/2 x 4″, packaged with 100% recyclable materials. Two bars per month – one honey “sweet” bar and one specialty bar (total 12 bars/share), plus a monthly “sweet surprise”. 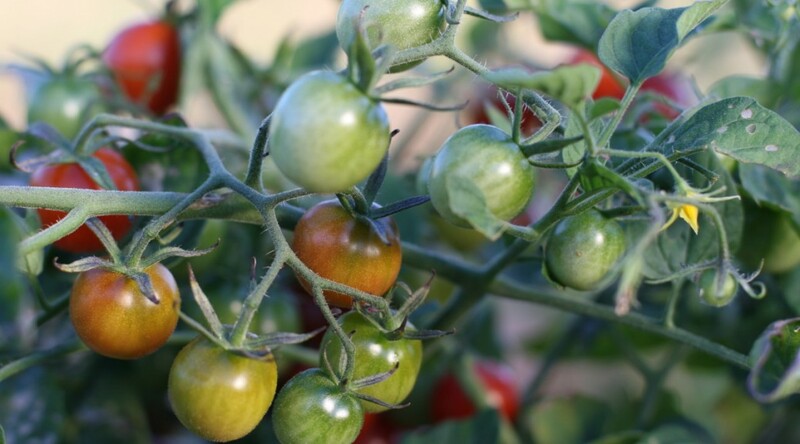 It’s almost time for our Open House, where you can sign up for veggie and fruit shares for the 2016 season. If you can’t make the open house, then online signups will open soon. Watch this space or follow us on Facebook for reminders. $570 for 26 weeks (includes a $22 administrative fee to cover CSA operating costs). From Golden Earthworm Organic Farm. 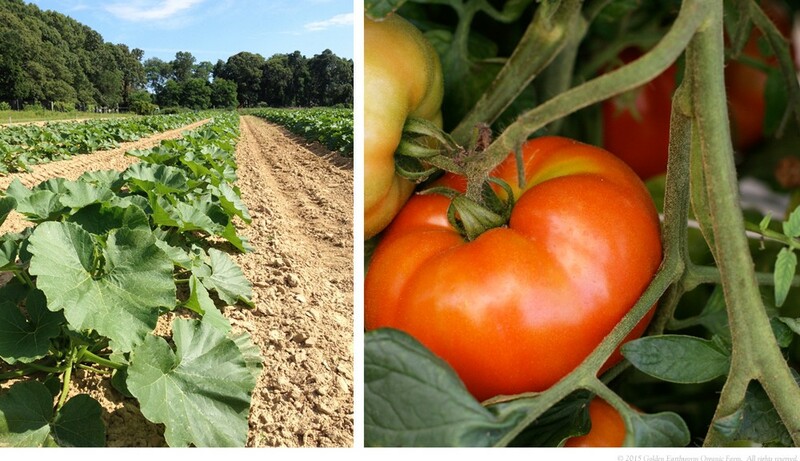 The share consists of an average of 6-10 vegetables and will generally start small and get larger as the season progresses. 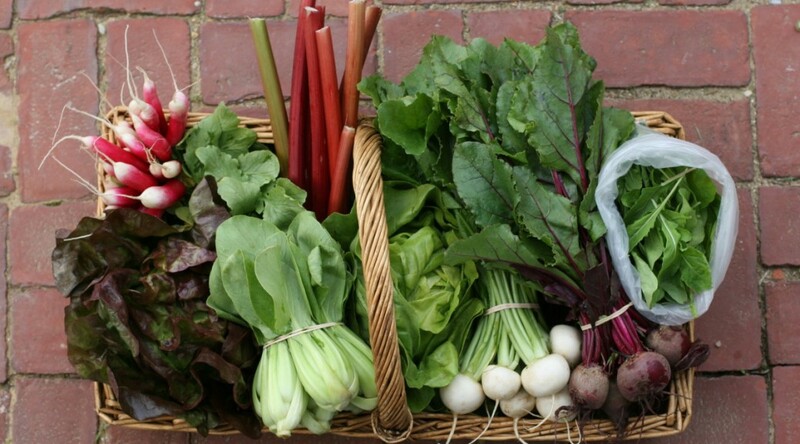 $100 for 16+ weeks (includes a $4 administrative fee to cover CSA operating costs). Provided by Briermere Farms in association with Golden Earthworm Farm. The share includes non-organic, minimally treated berries, peaches, apples, and possibly apricots, plums, nectarines, and pears. Begins in July. Season is Thursdays from May 26 to Nov 17 2016. Thursday pickups 5-8pm at Sunnyside Community Services. Shares not picked up will be donated. Please DO NOT be late; a delay could cause our farm’s delivery person to get behind schedule. Please note this shift involves manual labor and you will definitely get dirty. Please take care not to over exert or injure yourself. Retrieve the CSA’s materials from storage – The CSA owns a silver hand truck, plastic tub, and large blue tarp. These items are stored with the empty veggie boxes and other boxes from the previous delivery in the basement of SCS. Ask the security guard or janitor to let you in. Any egg cartons, foam insulation or brown, non-waxy boxes should be left in the storage area. Bring the CSA’s materials to the distribution area – Bring the tarp and plastic tub to the 1st floor, go through the double doors opposite the security desk, and continue straight into the common area. Spread the tarp on the floor along the far windows. The boxes will be stacked on the tarp. Occasionally SCS asks us to set up in another location; ask if you need help. Load the empty boxes on to the truck – The empty waxed boxes from the previous distribution should already be stacked on the hand truck. Using the elevator, bring these boxes up to the 1st floor, through the main entrance, and to the large white truck which should be waiting just beyond the main entrance to SCS. Please do not load any blue plastic milk boxes on the truck. Unload this week’s shares – Unload this week’s shares using the hand truck and stack them up on the tarp in the common room. The driver will provide you with a delivery invoice. Sign in –In the Site Log Book, write the date, your name and your shift time. Cover the shares – Use the remaining length of tarp to cover the share boxes. Leave out the other CSA materials with the delivery invoice and sign-in sheets on top. At this point you may take your share; however, you should check yourself off of the sign-in sheet (the site coordinator will have this). If you are splitting a share, leave the half share clearly marked with a label bearing the name of the person who will pick up the remainder. Please DO NOT be late; our members expect to be able to pick up their vegetables at 5:00 pm. You will meet one of our site coordinators at the entrance to Sunnyside Community Services at 4:30 pm. In the event that they are not there please begin the tasks below. If any members arrive before 5:00 pm, ask them to wait until you are ready. Uncover veg shares – There should be boxes with root vegetable shares or frozen vegetable share stacked against the wall and covered with our blue tarp. There may also be apple and cider shares, boxes from Lewis Waite, and/or fish shares. If a 3:30 volunteer took a half share, the remaining ½ share should be there with a note indicating the name on the share as well as a label on the box with the name of their share partner who will pick up the remainder. Supplies are in the plastic tub – Remove knife and cutting board and place on one of the available tables. Pens and scratch paper should be available as well. There should be two sign-in sheets: one for veg/fruit/herb and a separate one for dairy. Sign in – In the Site Log Book, write the date, your name and your shift time, and record any issues you encounter during your shift. Write the week’s share contents out on the whiteboard – There should be a paper from the farm listing the week’s veg and fruit share contents. Copy these onto the whiteboard. Empty boxes go on the hand truck – Make sure the hand truck is not blocking a doorway and start stacking the empty veg boxes. Throughout the shift make sure the boxes stay neatly stacked. Lewis Waite – If there are also Lewis Waite products, these can be set up separately from the vegetable distribution. There will be a manila envelope with a separate sheet for you to check people off as they collect their orders; any checks they give you should be put in the stamped envelope. Each item of the order is labeled. Begin distribution – Your primary responsibility is to check off members and then allow them to retrieve their share(s). For apple, cider and fish shares and Lewis Waite products, you should personally hand out these products to ensure that they are distributed correctly. For members who are splitting a share, you will check off the share when the first shareholder arrives. If they will leave ½ of the share for their partner to pick up later, instruct them to label the ½ share with their partner’s name, and leave it under the tables. Those members who are splitting a share are solely responsible for ensuring that their partner gets an equal share. Throughout distribution – Keep the floor clean of scraps. There should be brooms and dustpans nearby. Make sure the empty boxes are neatly stacked on the hand truck. If there are any problems contact the site coordinator. Hand over to 6:15 volunteers – a new set of volunteers will arrive at 6:15 pm to replace you. Pass on any special instructions to them. Please DO NOT be late; the 4:30 shift would like to be able to leave on time. Replace the 4:30 volunteers – Take over for the 4:30 volunteers manning the sign-in tables when you arrive. Your primary responsibility is to check off members and then allow them to retrieve their share(s). For apple, cider and fish shares and Lewis Waite products, you should personally hand out these products to ensure that they are distributed correctly. For members who are splitting a share, you will check off the share when the first shareholder arrives. If they will leave ½ of the share for their partner to pick up later, instruct them to label the ½ share with their partner’s name, and leave it under the tables. Those members who are splitting a share are solely responsible for ensuring that their partner gets an equal share. Sign in –In the Site Log Book, write the date, your name and your shift time, and record any issues you encounter during your shift. Throughout distribution –Keep the floor clean of scraps. There should be brooms and dustpans nearby. Make sure the empty boxes are neatly stacked on the hand truck. If there are any problems contact the site coordinator. Begin Cleanup before 8 PM – Begin sweeping the floor and cleaning off furniture. Please do not leave ANY vegetable scraps on the floor or furniture. Clean the knife and cutting board and place them in the plastic tub. Distribution is officially over at 8 PM – List any unclaimed shares in the log book. Leave unclaimed veg and dairy shares neatly stacked for the janitors to take to the kitchen. Place the sign-in sheet, log book, whiteboard and CSA signs in the plastic tub. If any members arrive after 8 PM, you may allow them to take a share at your discretion, but they still must sign in. Put away the CSA’s materials – Neatly pile the empty boxes on the hand truck and place the plastic tub, folded blue plastic milk boxes and tarp on top. Take the materials down to the basement. The security guard or janitor will let you into the basement. If there were also Lewis Waite products, the foam insulation and empty brown boxes should be stored along with the other CSA materials. The site coordinator will return around 8 PM to help clean up and go over any problems you may have encountered. Thank you for volunteering at distribution, it’s volunteers like you make the CSA possible. When you arrive at 4:30, there should be a stack of brown boxes. One of them will have a manila envelope taped to it. Remove the envelope and the contents. Inside will be a stamped white envelope addressed to Lewis Waite Farm, a few sheets of instructions, an order list and a list of everyone’s complete order alphabetical by first name. Set up for distribution by arranging the boxes around one of the tables. Put the egg boxes to your left when you are sitting at the table, the meat boxes in front with the post-it notes of names facing outward and the grocery items and dairy to your right when sitting at the table. Open all the boxes with the scissors/box cutter from the plastic tub. As people come to pick up their order, check off their names on the order list. Ask them if they are paying by check or PayPal. The “PayPal” column means that they can pay by PayPal, not that they have. If the PayPal column says no, they have to give you a check made out to “CSA – Lewis Waite Farm.” If the PayPal column says yes, they may say they paid already by PayPal or they may give you a check. Put checks into the white envelope and mark off the “Paid” column on the order list. Look for their order on the complete order list and make sure they get all parts of it. They can collect the meat themselves by looking for their names on the post-it notes but you should help them collect their eggs, dairy and grocery items. It is very easy to forget an item. Don’t count on them remembering everything, please double check it against the master list. People will occasionally turn in empty egg cartons. At the end of the night, they will be put in storage with the rest of the Lewis Waite boxes. When the 6:15 volunteer arrives, let that person know if there have been any problems. Make sure you also note any problems on the order list: missing products, damaged item, no payment, etc. If there is anything major, please call the Special Products Coordinator (Victoria’s phone number is available at the site). As distribution goes on, break down empty boxes and consolidate the styrofoam inserts and ice packs into unused boxes. Everything will go back to Lewis Waite. At 7:30 pm, please place a courtesy call to anyone who has not picked up to remind them that they have until 8 pm to pick up their order. When distribution is over, the Lewis Waite boxes will go downstairs to the basement with the rest of the CSA materials. The special products coordinator (Victoria) will stop by at 8:00 pm to pick up the envelope of checks and the order list and see if there were any problems with distribution. Root / Apple / Cider shares – Thursdays: Dec 3, Dec 17, and Jan 7. Frozen Vegetable / Frozen Fish shares and Lewis Waite- Tuesdays: Dec 15, Jan 5, Feb 2, March 15, and April 12. Winter Share Sign Ups Open! 5 Tuesday deliveries throughout the winter and early spring will include: Winter Sun Farms Frozen Veggies, our Sea to Table Fish Share, and, as always, our Lewis Waite Farm a la carte deliveries. 3 Thursday deliveries throughout the winter and early spring will include: Golden Earthworm’s root veggie share, and Briermere Farm’s Apple & Apple Cider Shares. Like many CSAs in NYC, we have a partnership with Just Food that helps us with liability insurance and other organizational challenges. We’re so grateful to them and asked Network Manager Qiana Mickie could answer a few questions for us. Thank you! 1. Tell us a little bit about Just Food. What is your mission and how do you help CSAs? Just Food empowers and supports community leaders in their efforts to increase access to locally grown food, especially in underserved New York City neighborhoods. For 20 years, Just Food has provided training and technical assistance to community members to help them launch sustainable food models such as CSAs (Community Supported Agriculture), community-run farmer’s markets, farm to food pantry, and also provide education to community members in urban agriculture and fundamental culinary skills. CSA is the cornerstone program of Just Food. 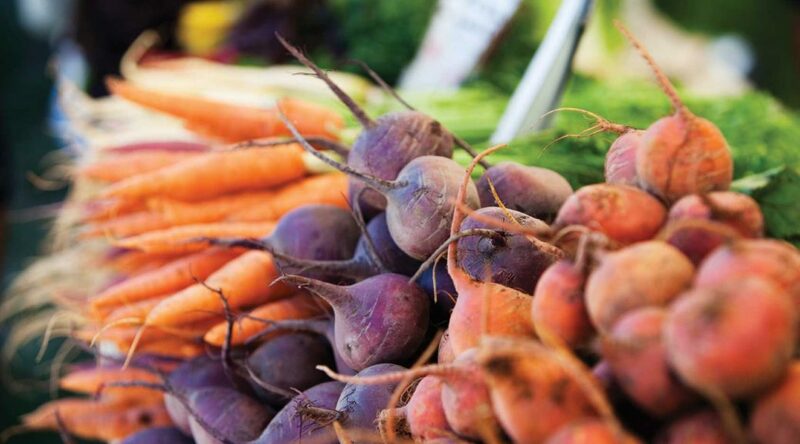 The Just Food CSA model enables city residents to have direct access to high quality, fresh and sustainably grown produce locally by regional farmers. Local for us means within 250 miles. A member purchases a “share” of vegetables from a regional farmer in advance of the season and gets weekly or bi-weekly delivery, from June until November (about 22 weeks), from a farmer who will deliver that share of produce to a convenient drop-off location in your neighborhood. Members also contribute volunteer hours to run the CSA on the community side. This inherently builds community engagement, fosters a direct relationship with the farmer (no middleman), and helps keep costs down. 2. How many CSAs do you support? And how many people does that translate to, roughly? Today Just Food’s network of 109 CSAs provides fresh fruits and vegetables to more than 44,000 New Yorkers of all income levels, while ensuring that local farms thrive. 3. What’s most important to Just Food right now? Why? Just Food is about nurturing leadership, fostering community self-reliance, and creating a more equitable city. We focus our efforts on supporting community leaders as they develop their own solutions to ensuring that all New Yorkers have access to fresh, locally-grown food. Join Just Food at a gala benefit on October 5th and help even more New Yorkers get access to local food from real farmers. A representative will be at our pickup on Thursday, October 1st, so bring your questions and your ideas and passion for local food and learn more about getting good food to more people.